Preparations for the historic summit between US President Donald Trump and Democratic People's Republic of Korea leader Kim Jong-un heated up on Tuesday, as a top DPRK official is heading to New York and will meet with Secretary of State Mike Pompeo later this week. "We have[MG_SEO] putpersonalized wristbands a great team together for our talks with North Korea," Trump said in a Twitter post. "Meetings are currently taking place concerning Summit, and more. Kim Young Chol, the Vice Chairman of North Korea, heading now to New York. Solid response to my letter, thank you!" The message further indicated that the on-again, off-again meeting between Trump and Kim has shifted back to the "on" mode. On Sunday Trump confirmed an official US team had been dispatched to the DPRK to prepare for the historic summit scheduled for June 12. White House Press Secretary Sarah Sanders also said on Tuesday that Kim Yong-chol, vice-chairman of the ruling Workers' Party of Korea Central Committee, is traveling to New York and will meet with Pompeo later this week. "The United States continues to actively prepare for President Trump's expected summit with leader Kim in Singapore," she said. Sanders also said in the statement that a US delegation, whose members include US Ambassador to the Philippines Sung Kim, was meeting with DPRK officials in the demilitarized zone, with more meetings expected later this week. Separately, Joe Hagin, White House deputy chief of staff, and the US pre-advance team are in Singapore coordinating the logistics of the expected summit, she said. Later on Tuesday, Sanders told reporters, "We're going to be prepared if it takes place on June 12. We'll certainly be prepared if it, for some reason, takes place at a later date; we'll be prepared for that as well." Despite the accelerated diplomacy between both sides, the DPRK on Tuesday continued to voice its opposition to the US-ROK military exercises. 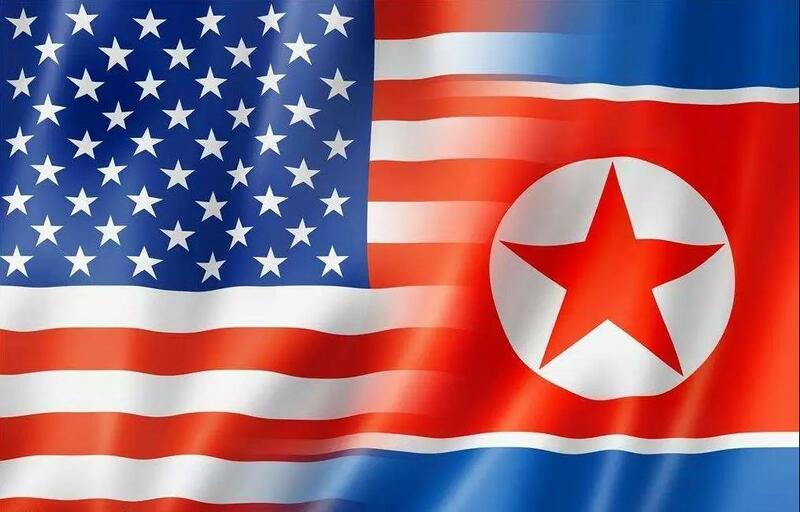 "The US maneuvers which have been conducted in South Korea every year are the root cause of disturbing the peace and stability on the Korean Peninsula, as they are staged under the simulated conditions of a preemptive attack and total war against the DPRK without exception," a commentary in Rodong Sinmun, the newspaper of the DPRK Workers' Party, said. It also said that when the DPRK and the US are coming for "face-to-face dialogue with the will to solve the pending issues", it is unnecessary and improper to stage the joint military exercises. "At present the issue of the joint military exercises serves as a touchstone showing whether the United States wants peace or pursues war," it said.